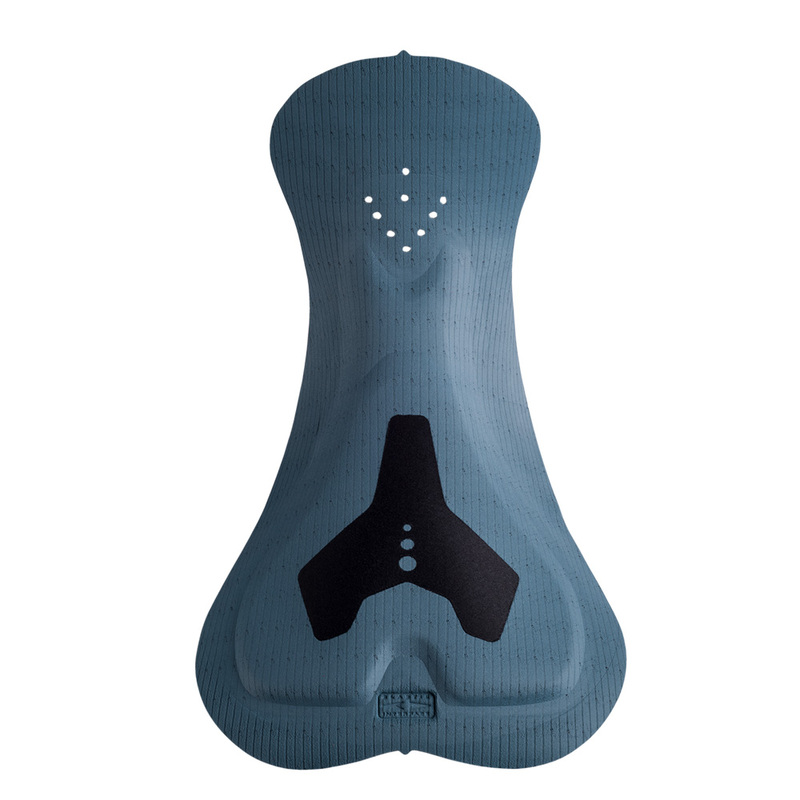 Adriatico Women is a pad with an extremely minimalist design and a totally flat surface, providing close and continuous skin contact. 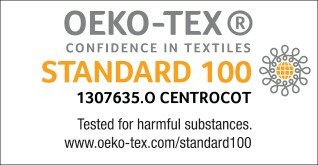 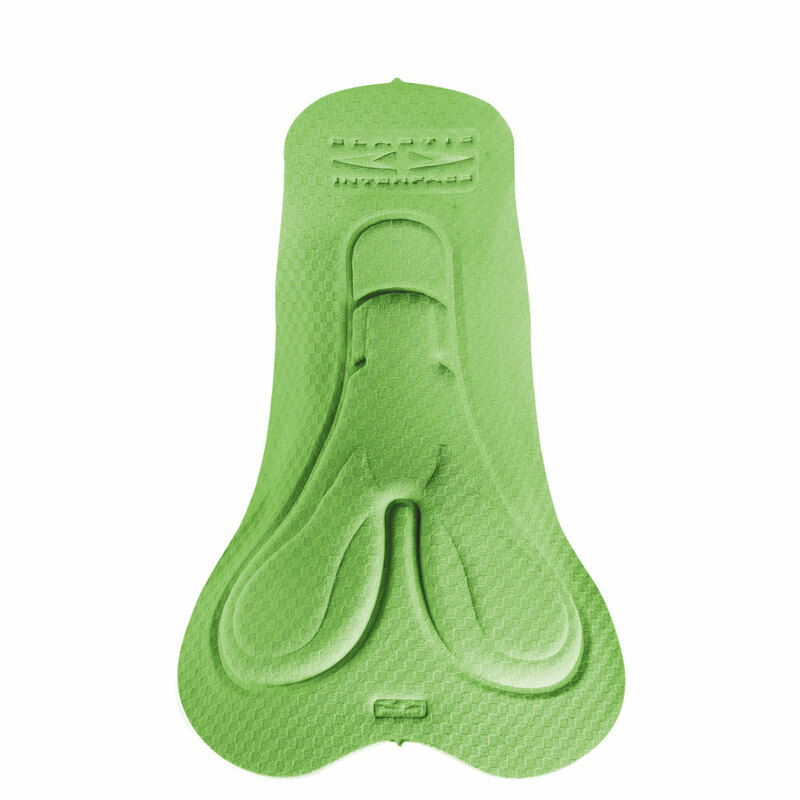 Apparently simple, the protective foam inserts and center channel are developed on the “underneath” portion of the pad. 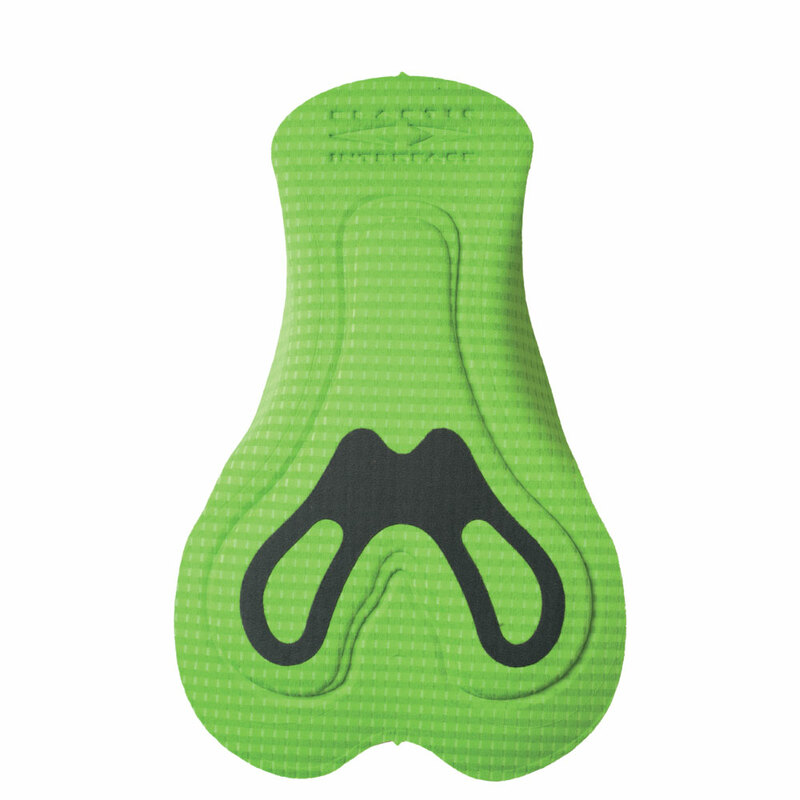 From a performance point of view we can compare this pad to the Vuelta, with a more attractive and modern design. 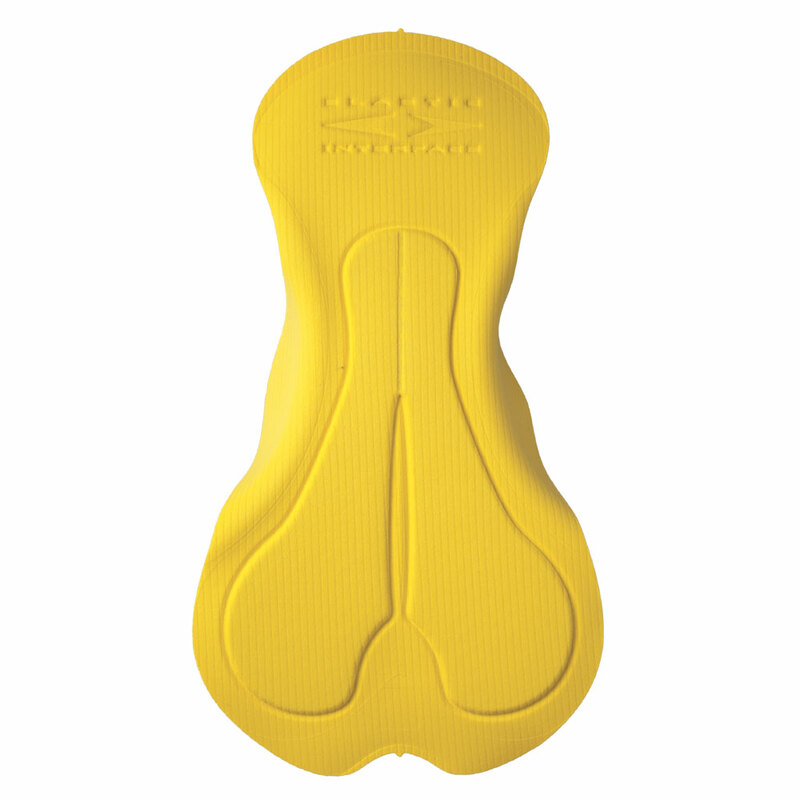 The central foam insert protects the ischiatic and perineal area supporting the pelvic bone and rotational movements throughout each pedal stroke. 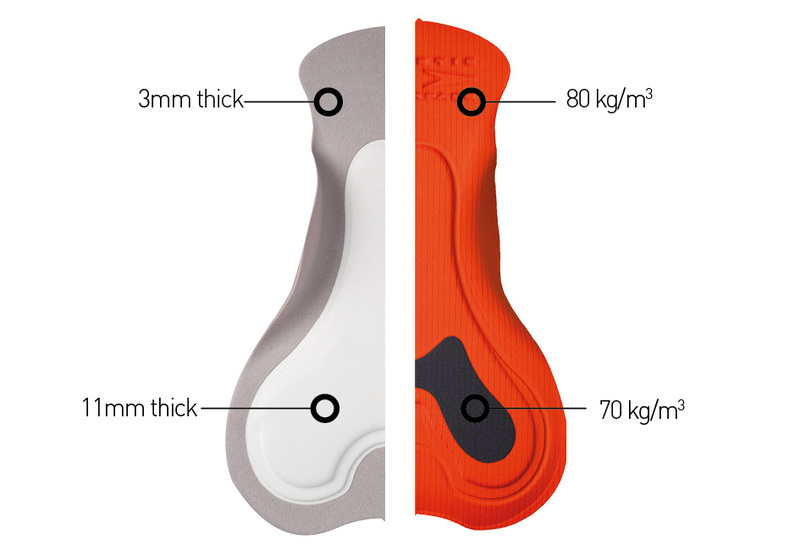 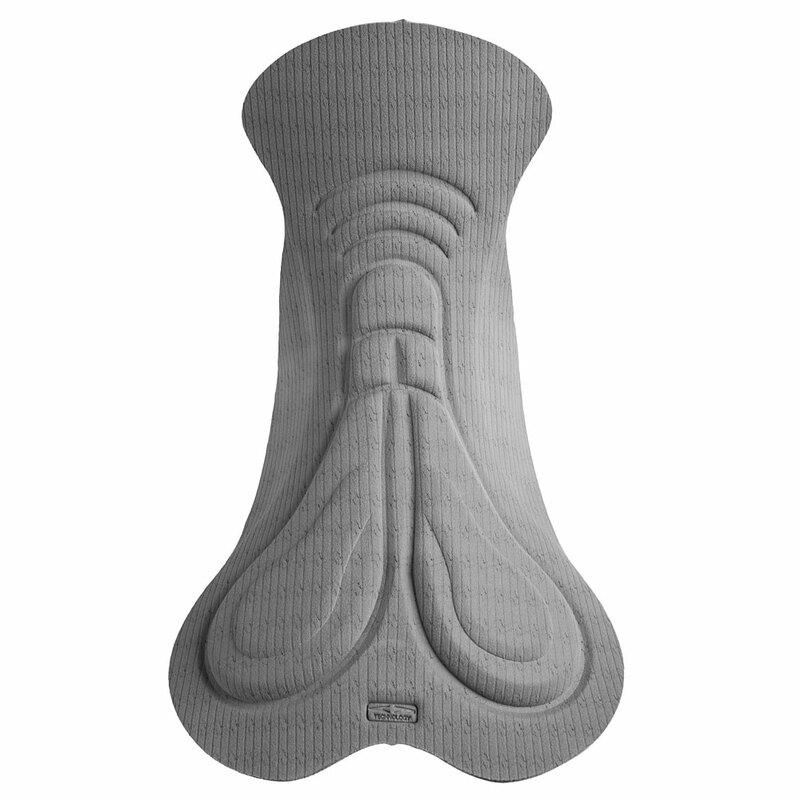 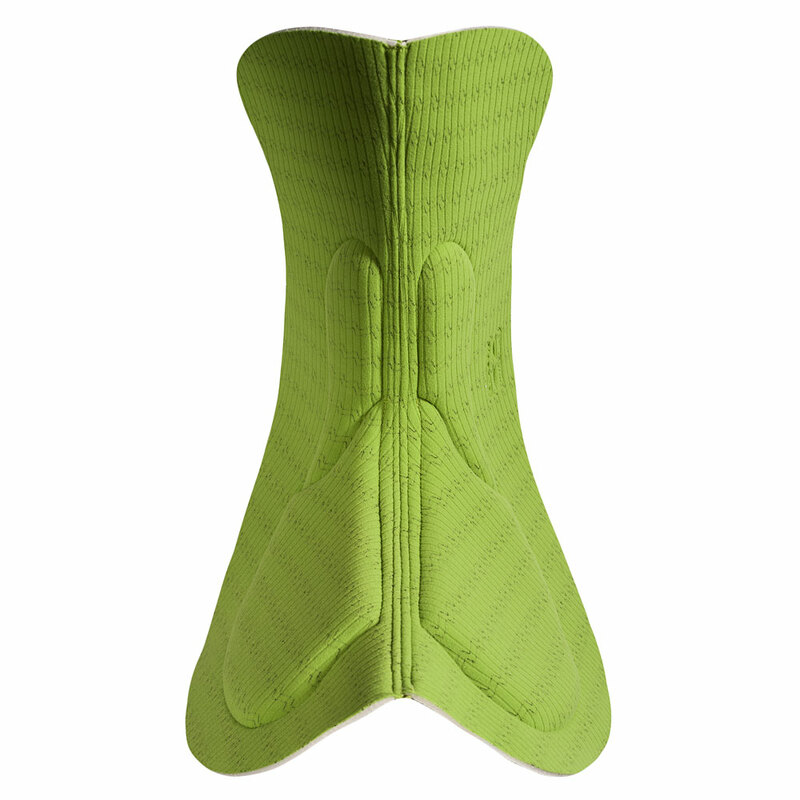 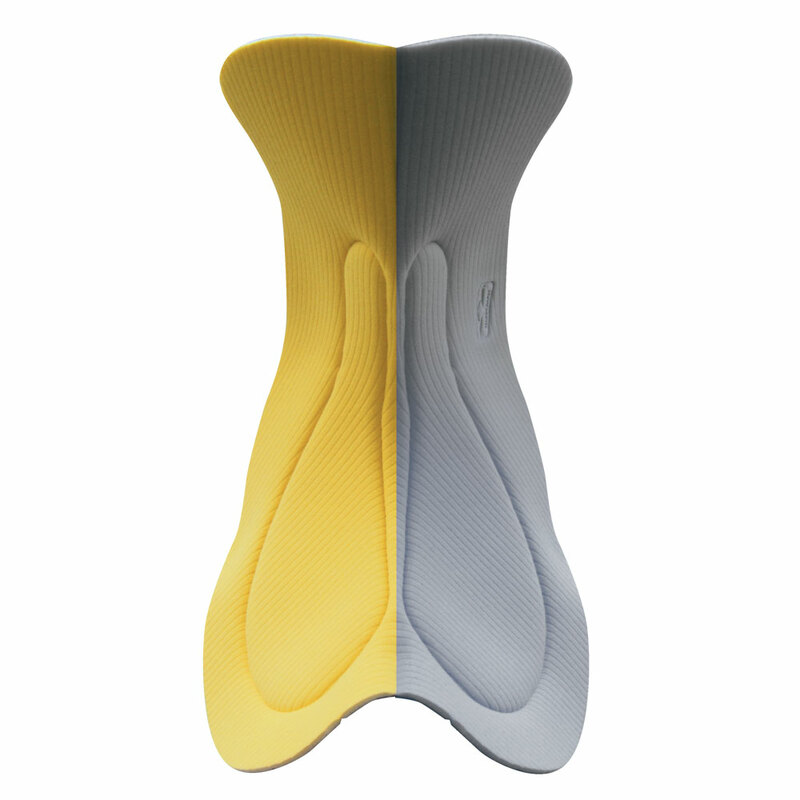 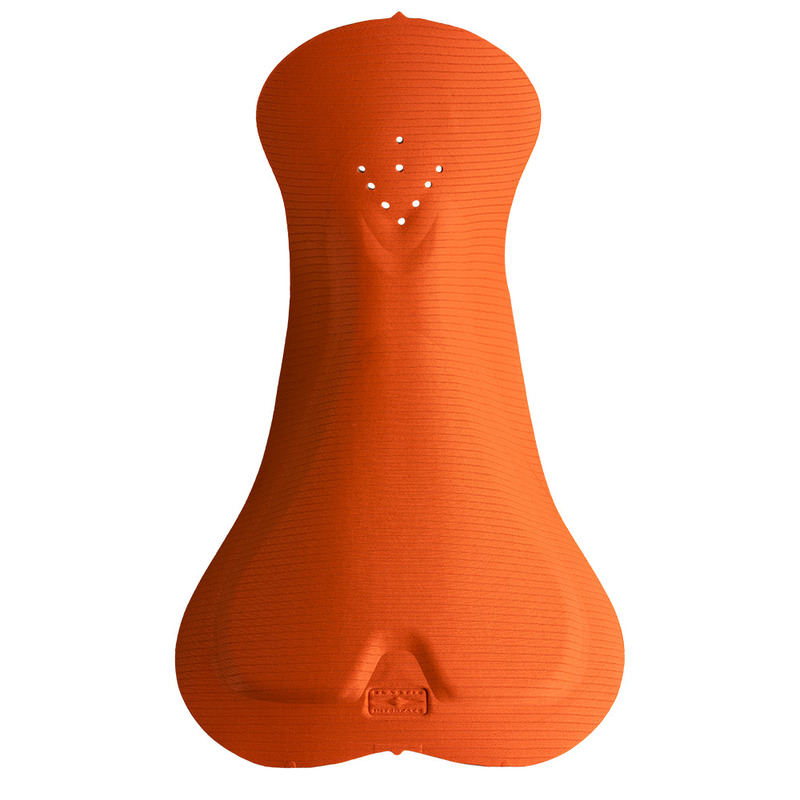 As all EIT products the women’s version has a central area designed to improve saddle stability and fit. 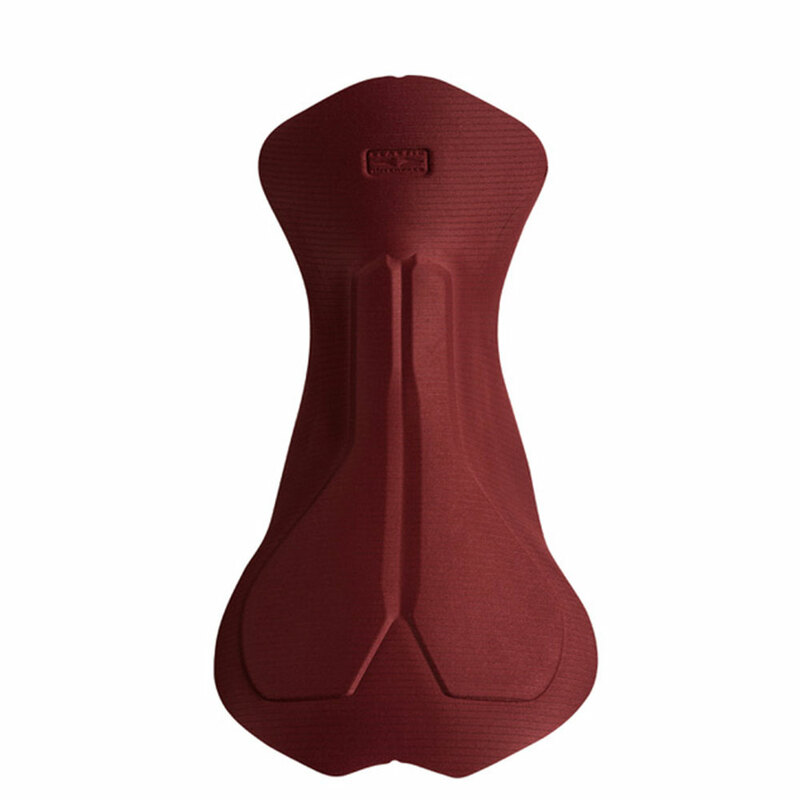 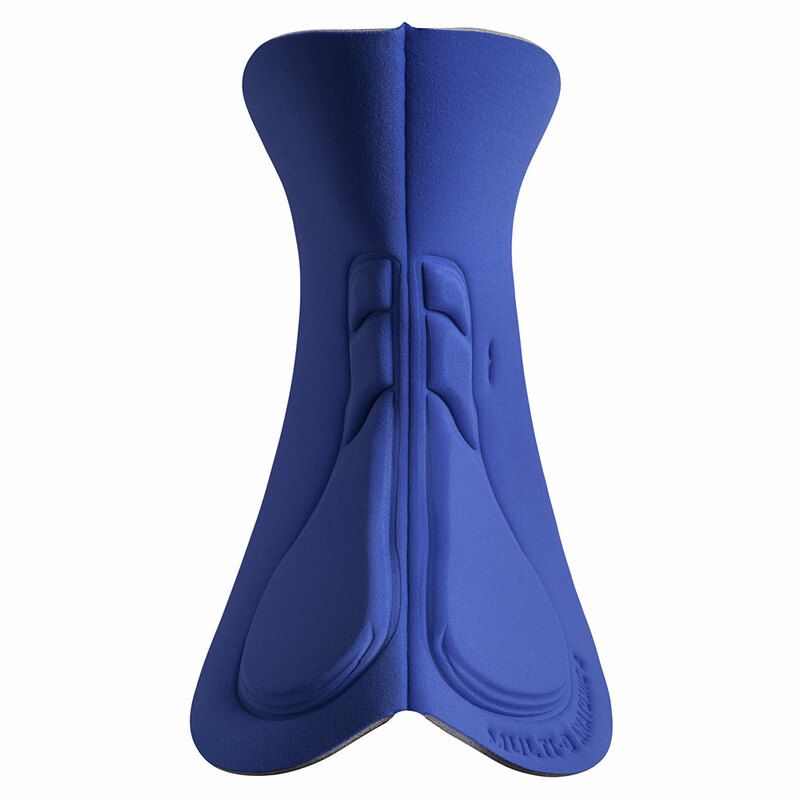 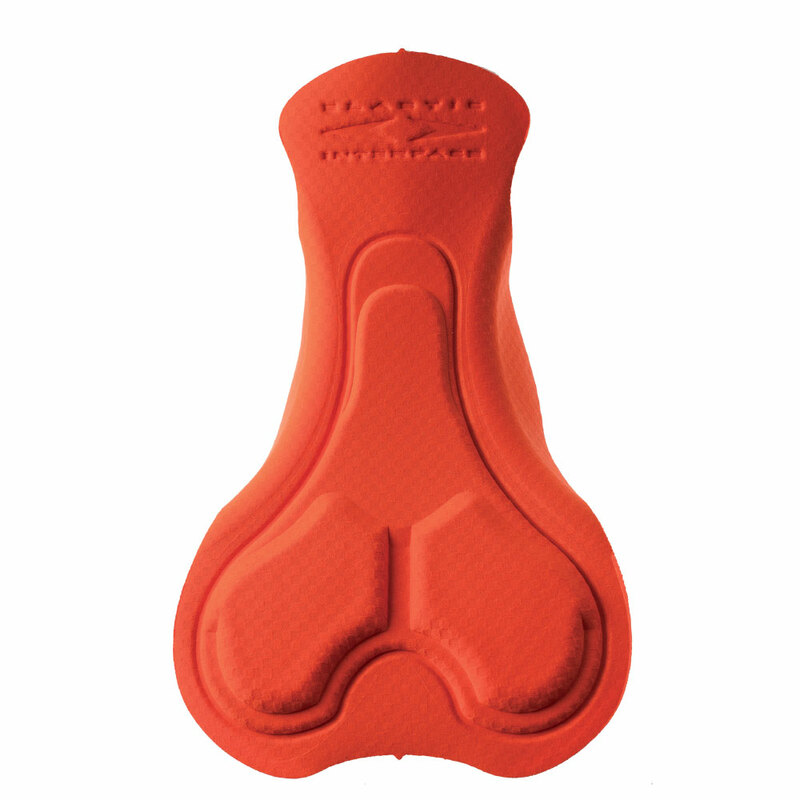 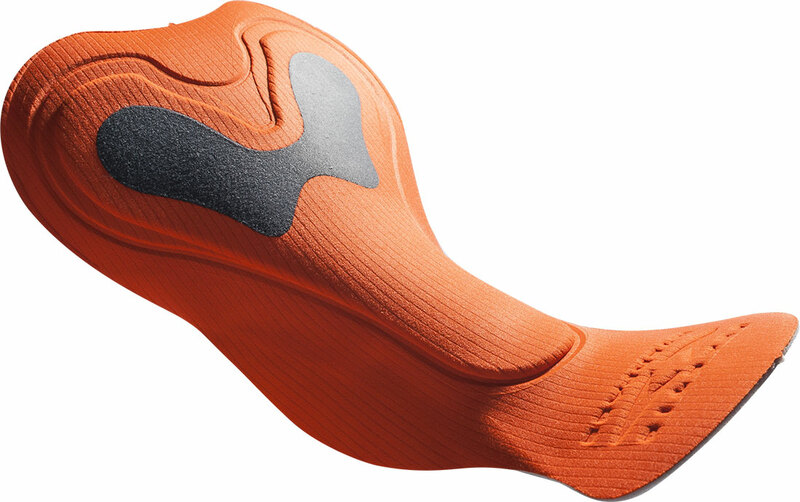 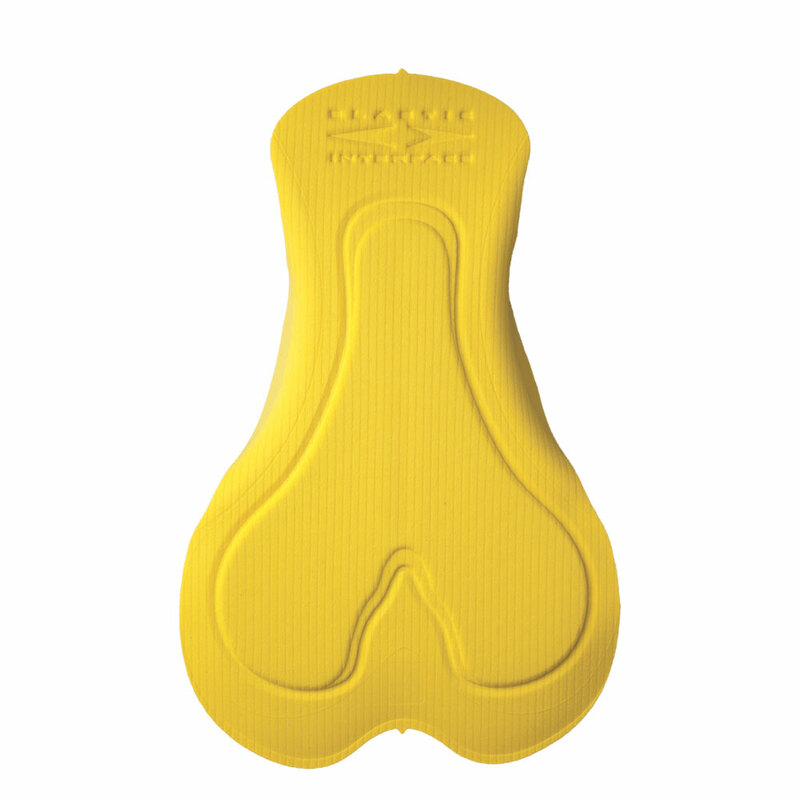 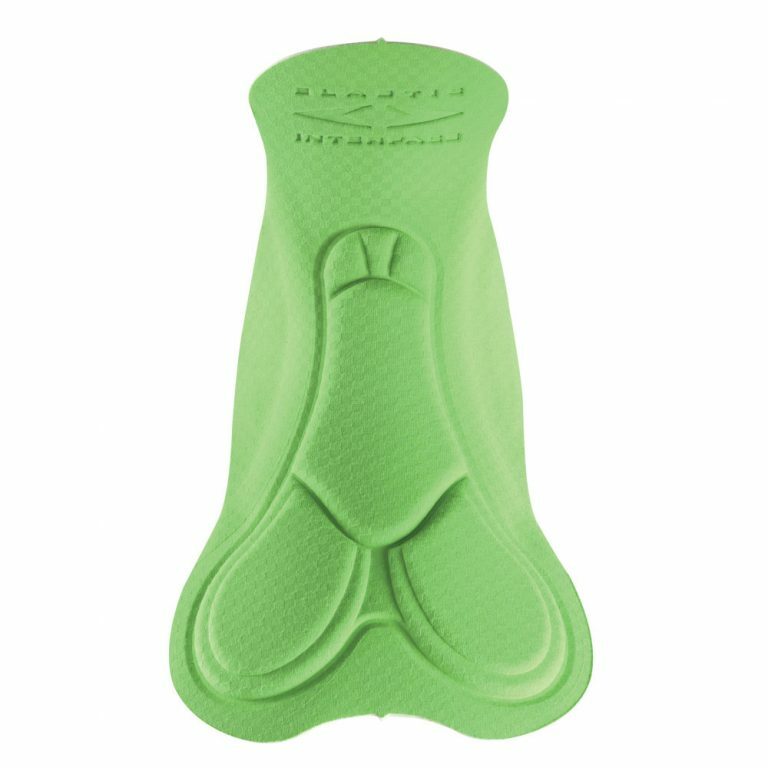 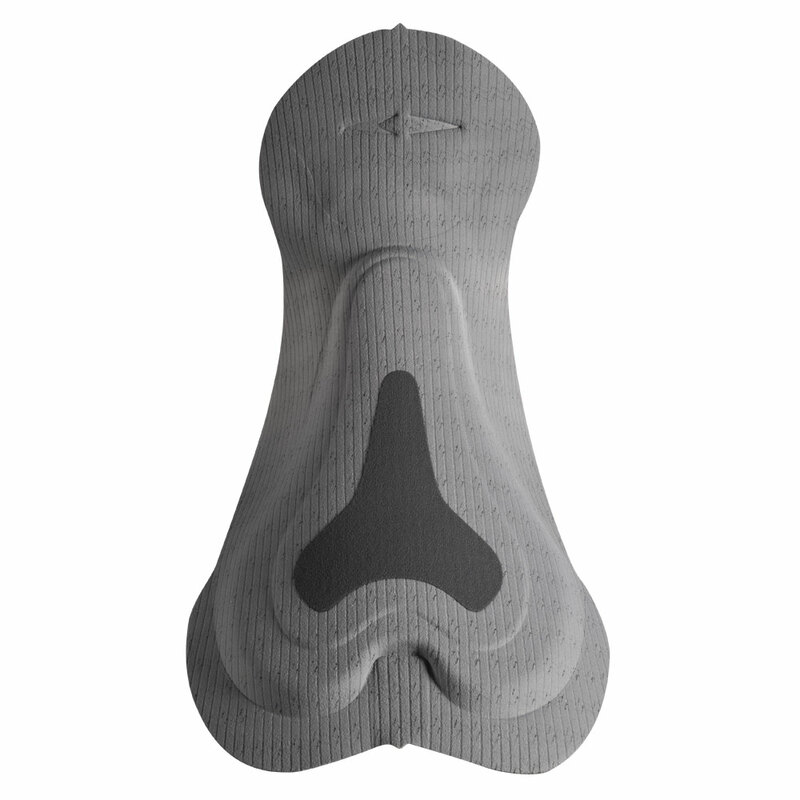 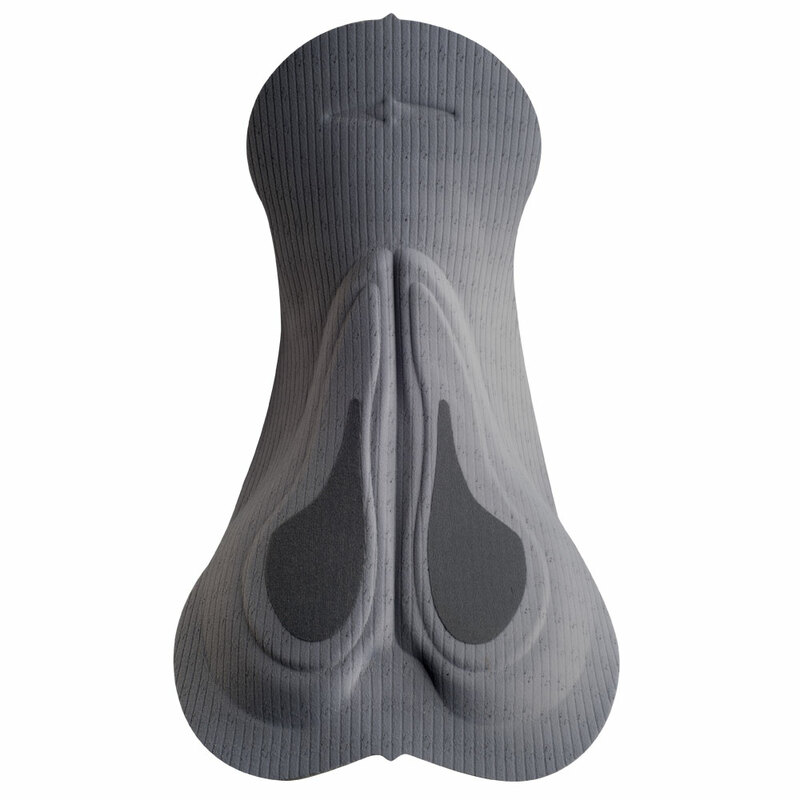 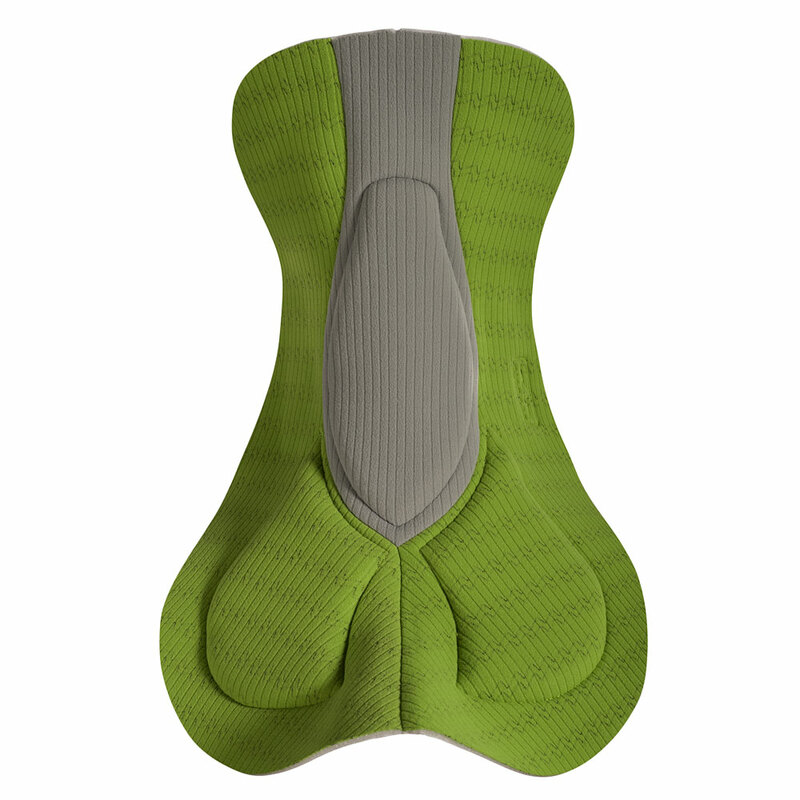 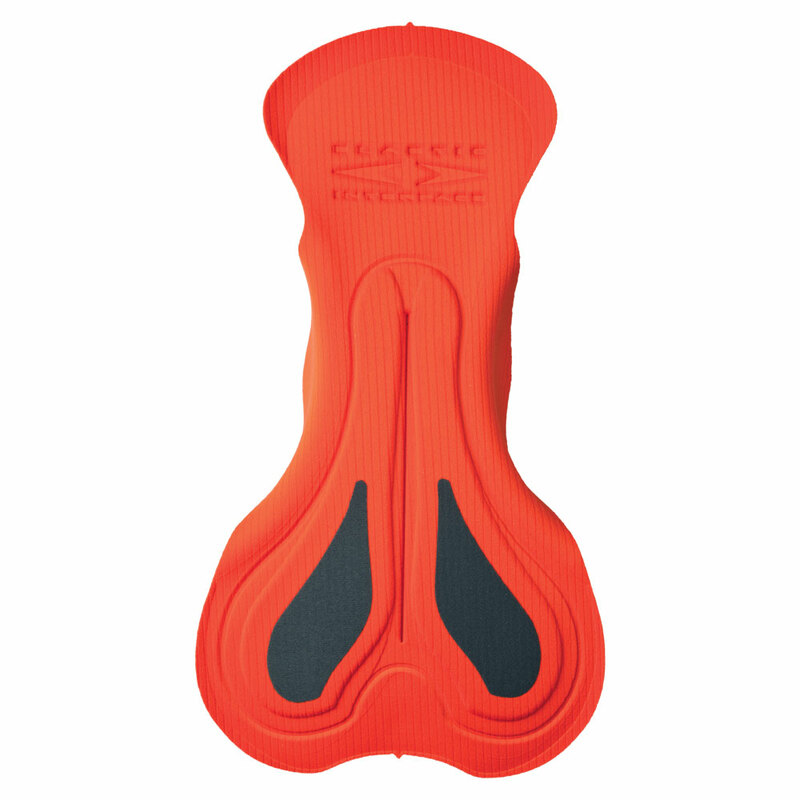 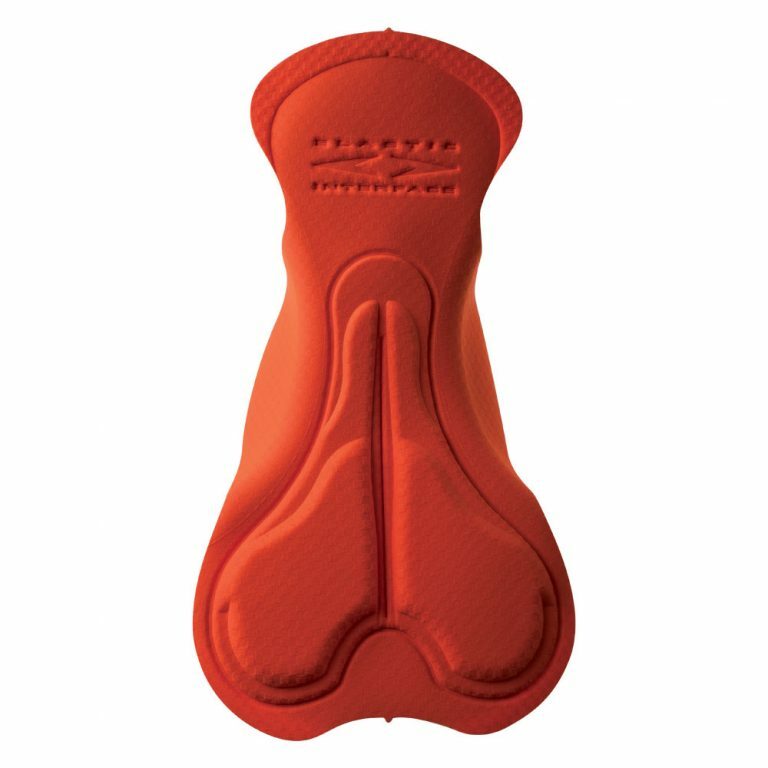 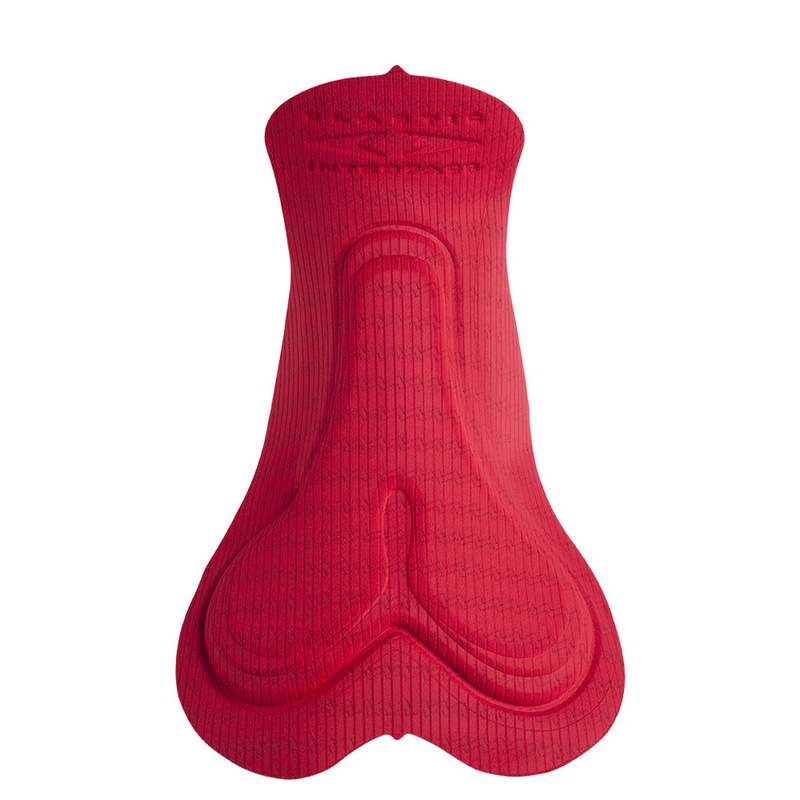 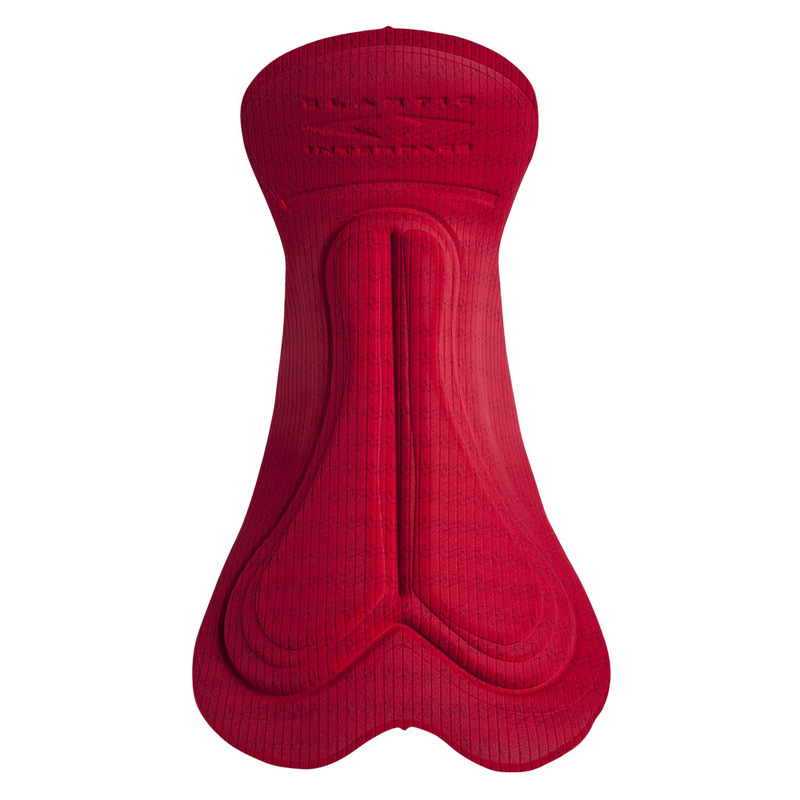 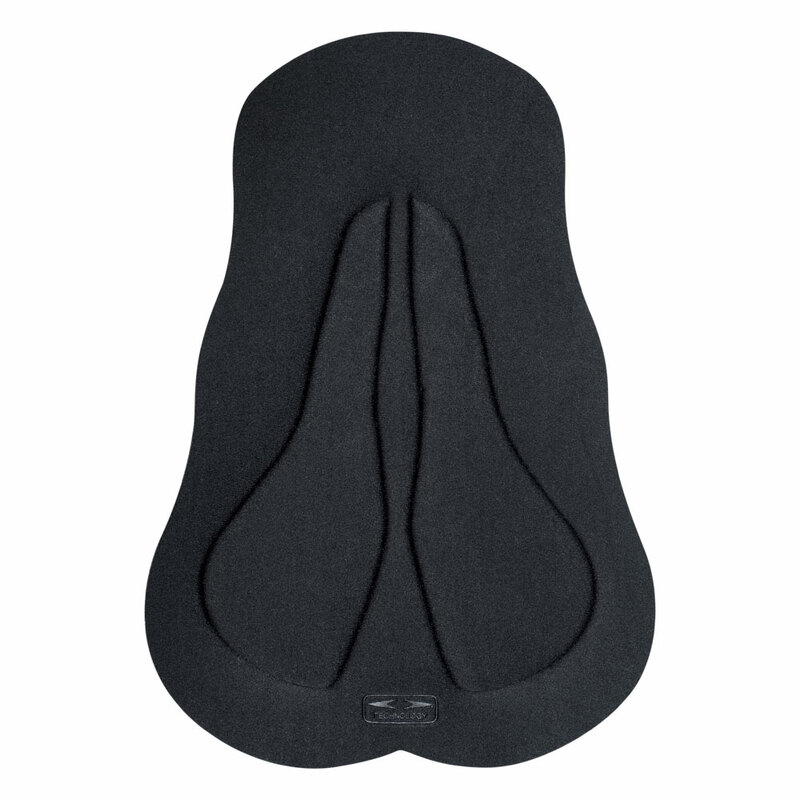 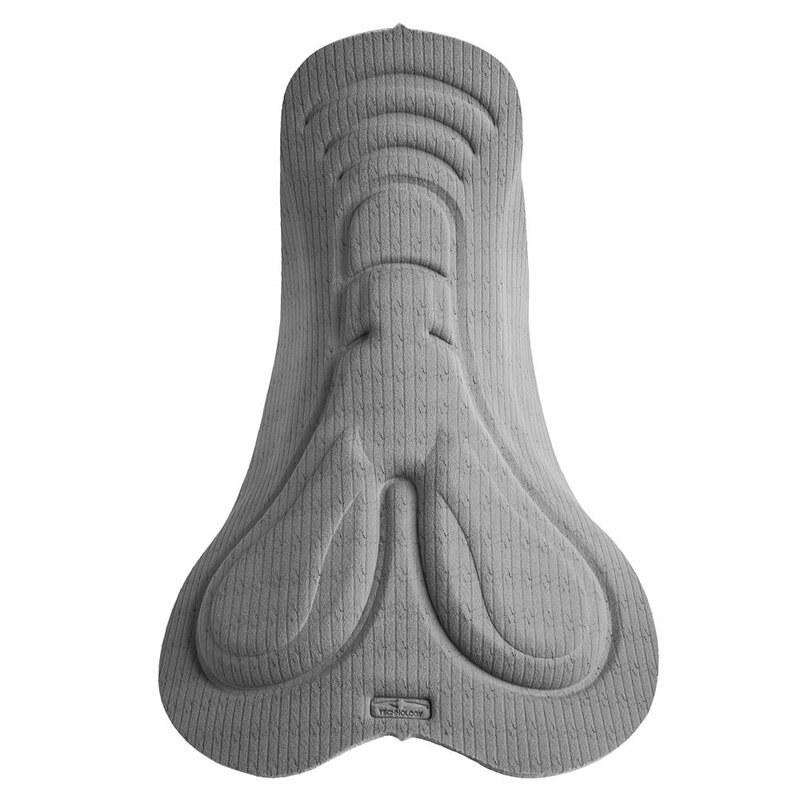 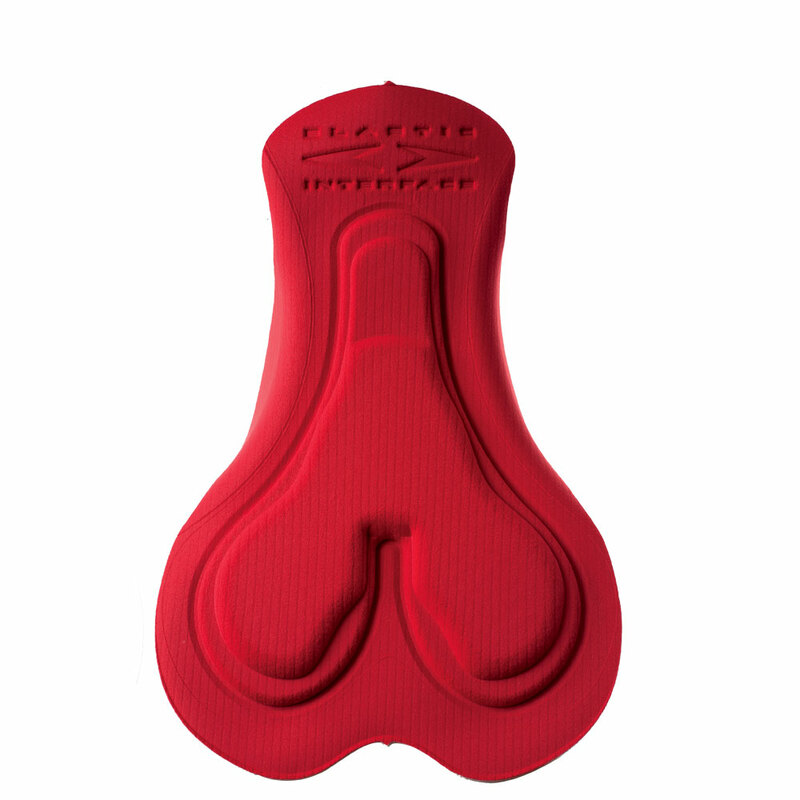 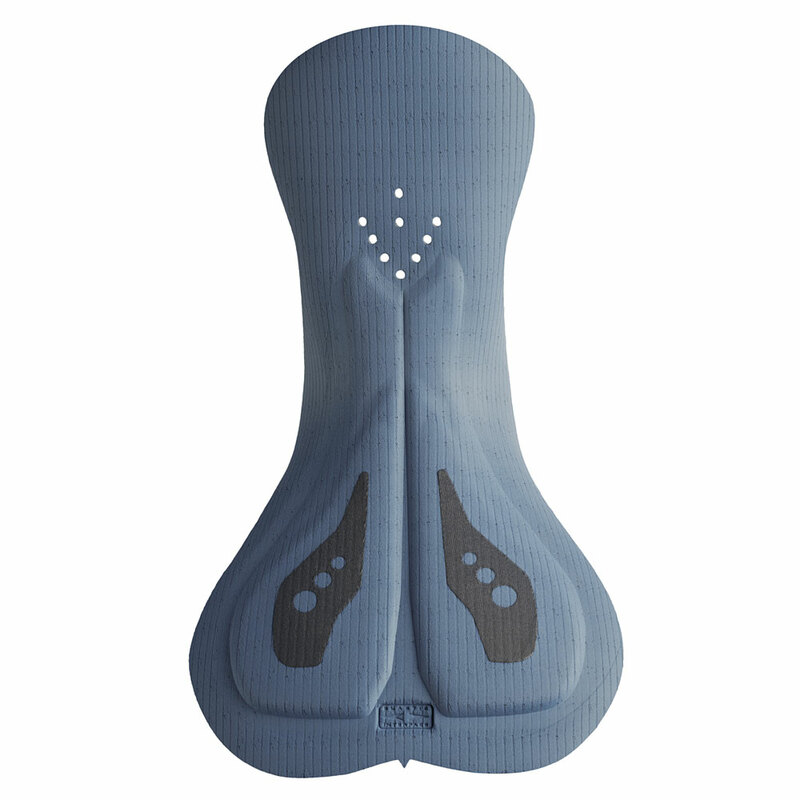 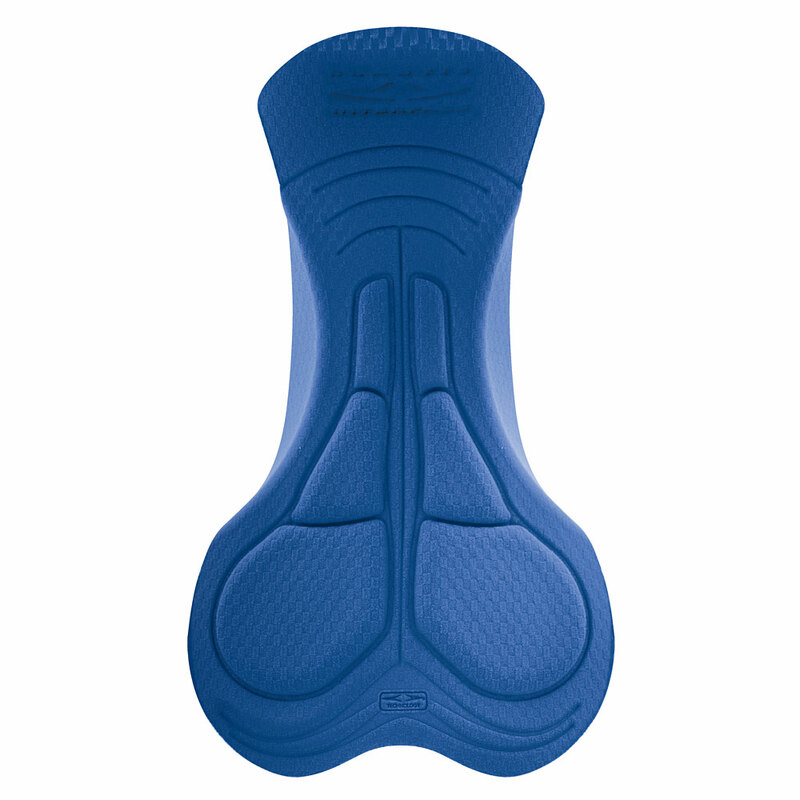 This product is intended for medium distance rides however it can be used for longer rides if the cyclist prefers to “feel the saddle” rather than use a more supportive pad for long distance.